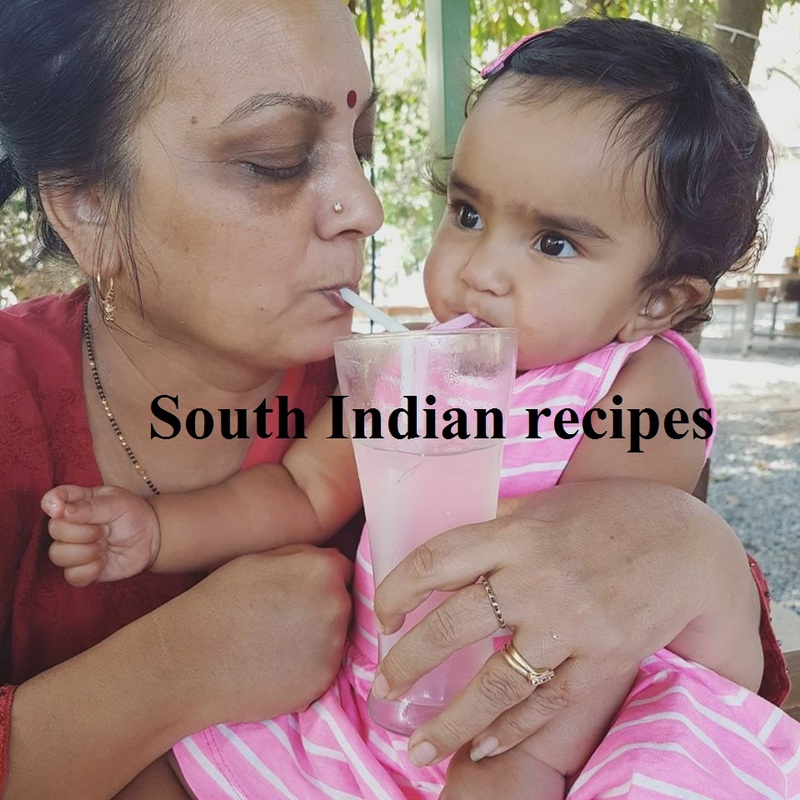 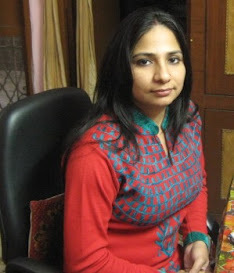 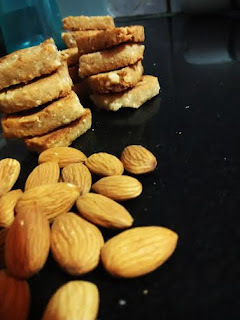 Recently, I started experimenting with food - this may sound strange to my family, for I am not known to spend much time in the kitchen.I am trying to find how food can be tasty as well as healthy. Correct, my focus is to establish and prove that health & taste can marry each other and bond very well together. 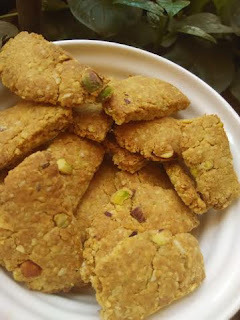 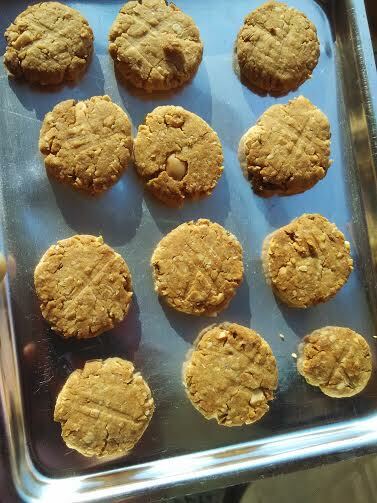 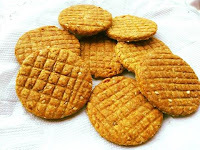 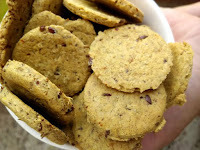 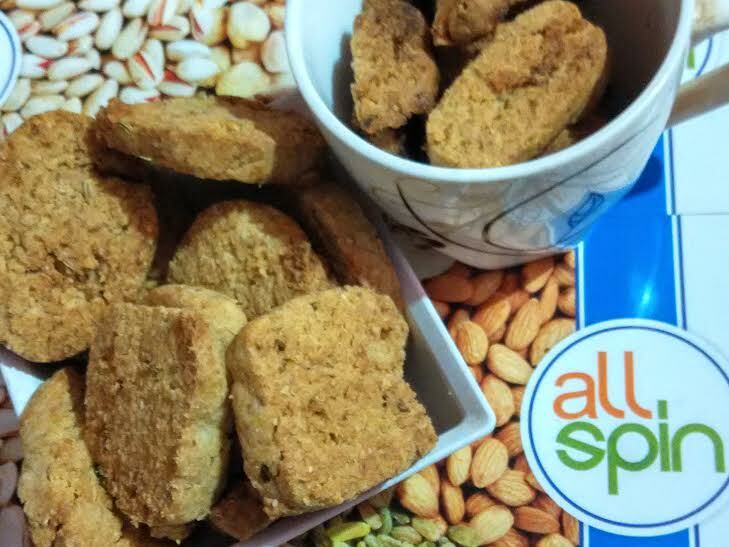 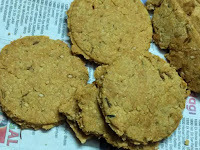 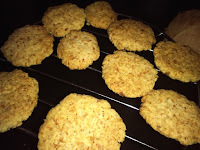 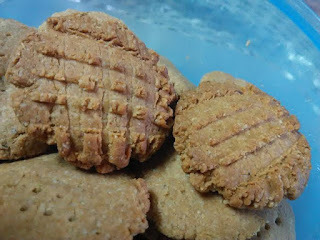 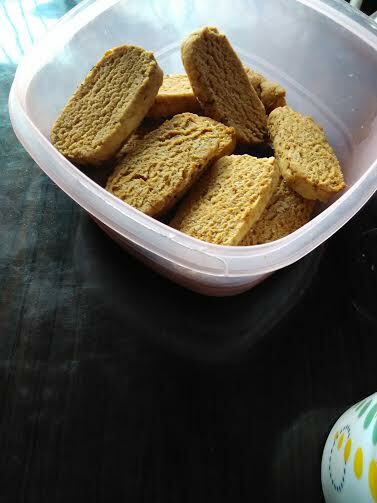 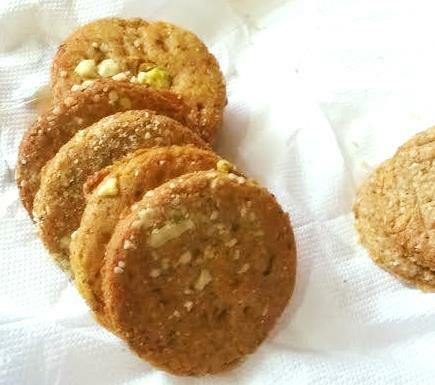 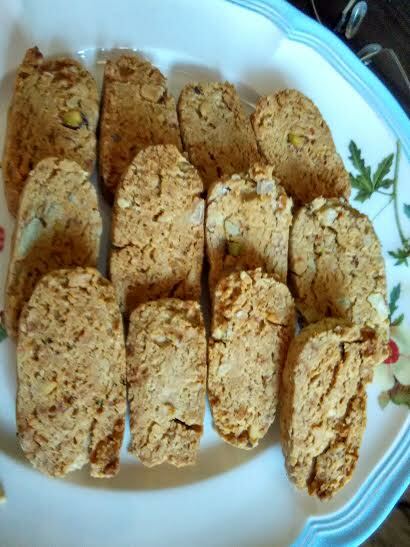 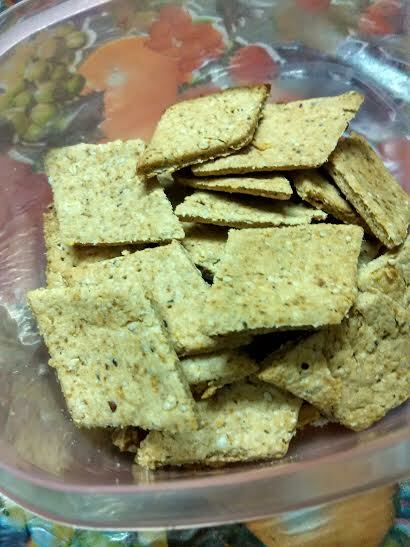 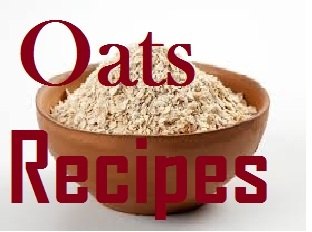 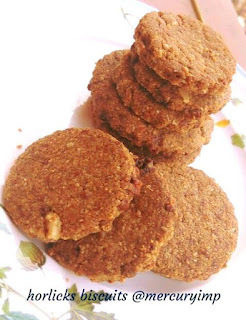 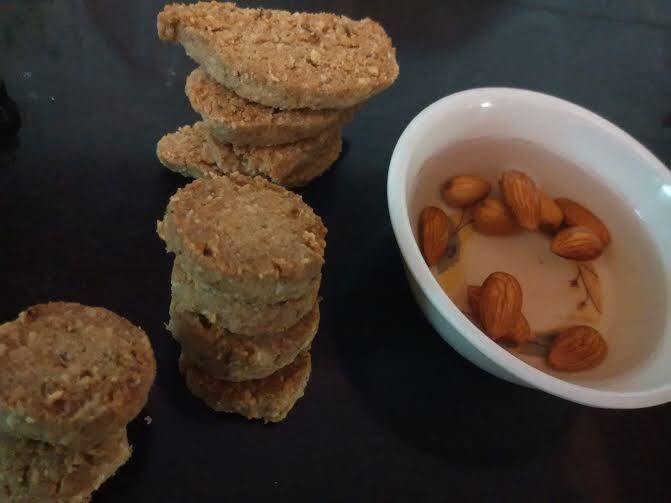 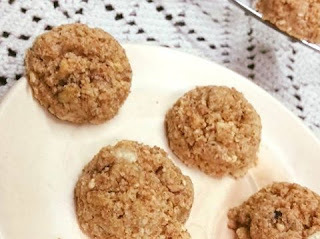 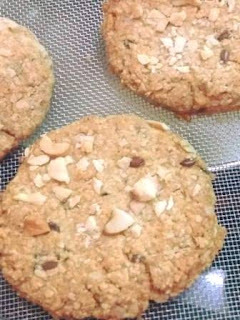 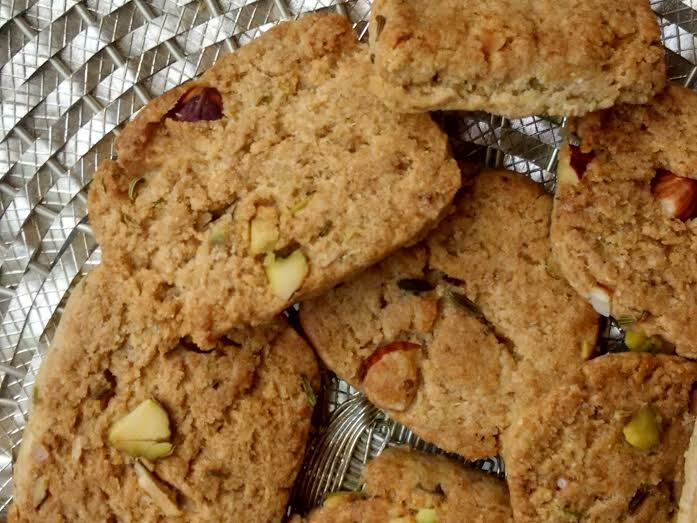 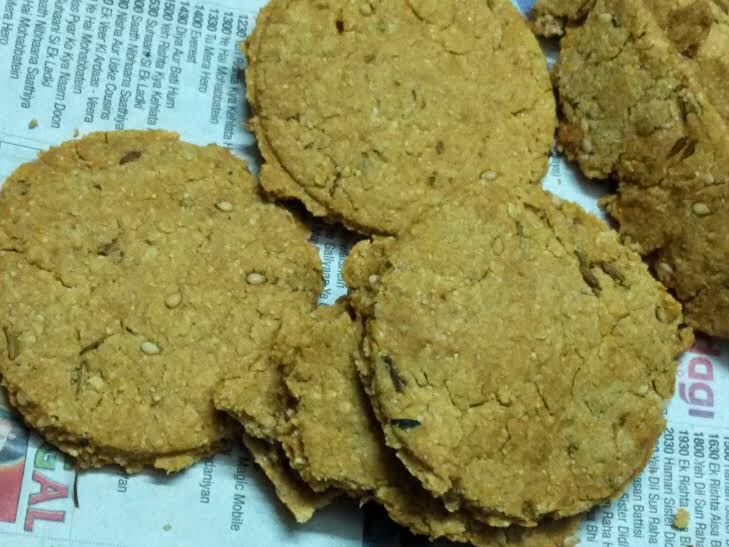 I am sharing some of my healthy cookies, each of my recipes are loaded with fiber-rich oats and lack fat/calories. 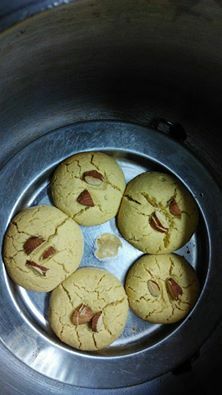 My friends from different groups have started calling me "Cookie Queen" for I have experimented too much with this baking genre. 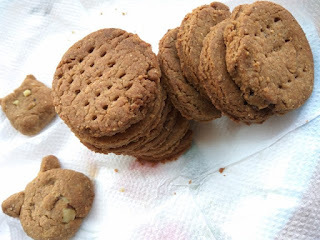 Without further ado, sharing my cookie types - from oatmeal cookies to digestives, from vegan to gluten-free varieties, from weight loss biscuits to eggless biscottis, from diabetes-friendly crackers to whole grain munchies, from butterless delights to flourless bakes. 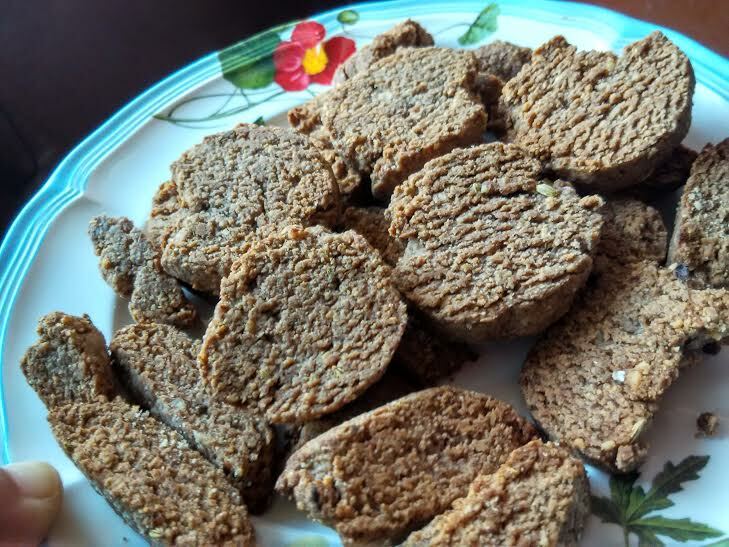 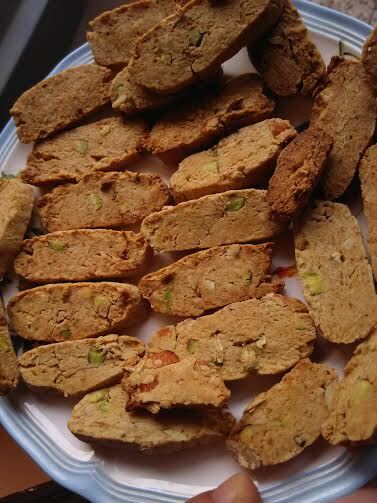 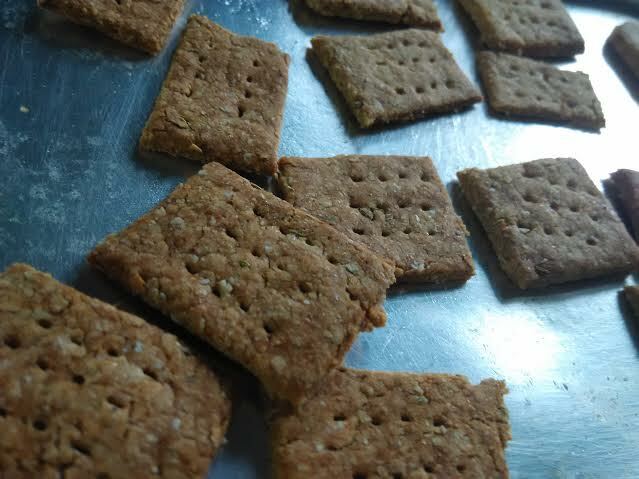 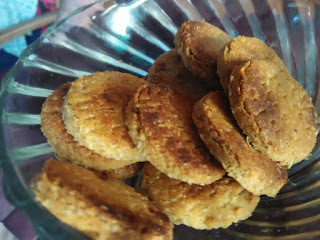 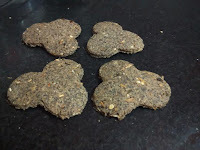 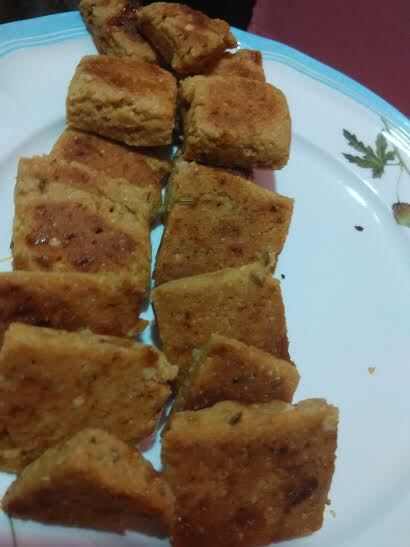 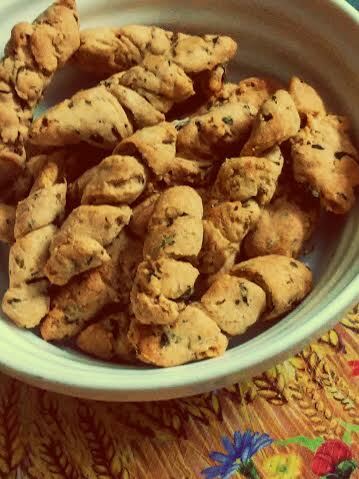 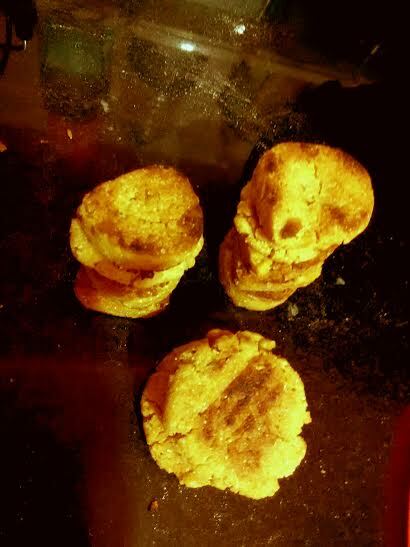 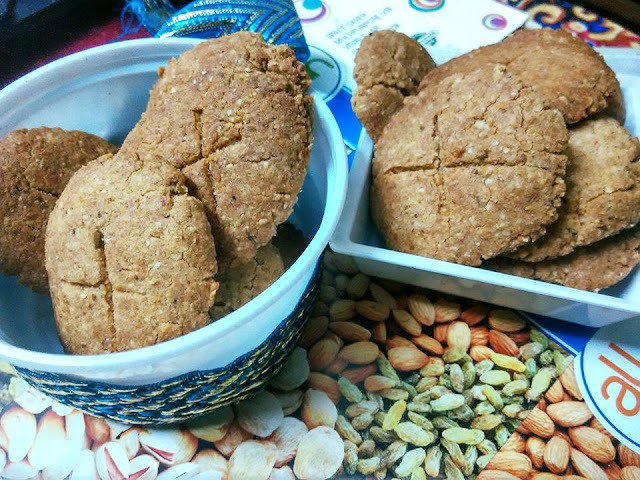 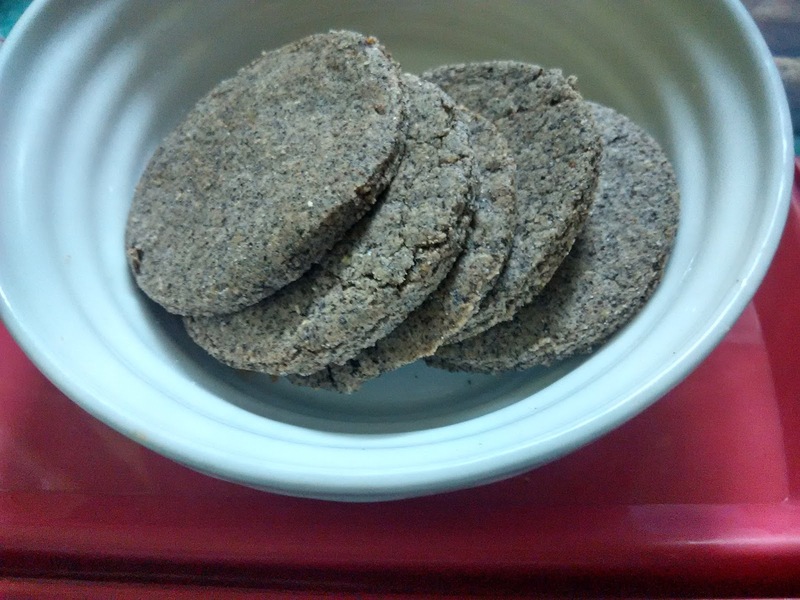 meal, chickpea flour, barley, jowar, finger millet, and what not! 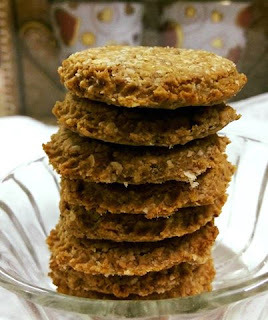 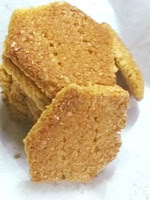 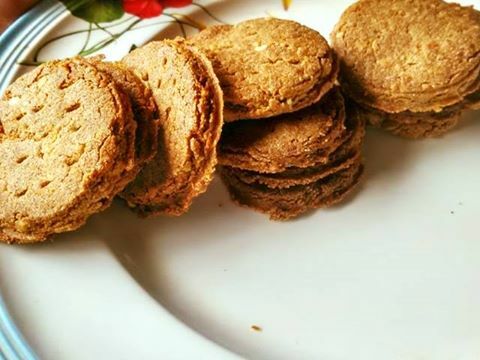 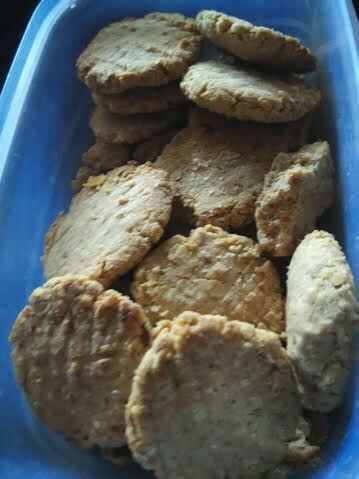 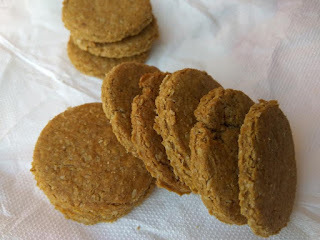 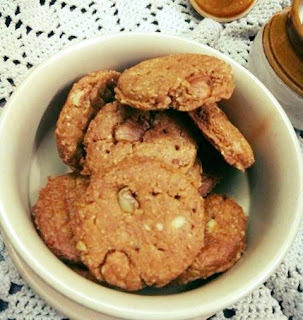 Whether you are looking for homemade whole wheat cookies or homemade oatmeal digestives, you will find it all here. 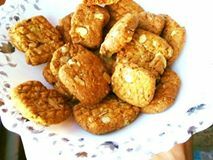 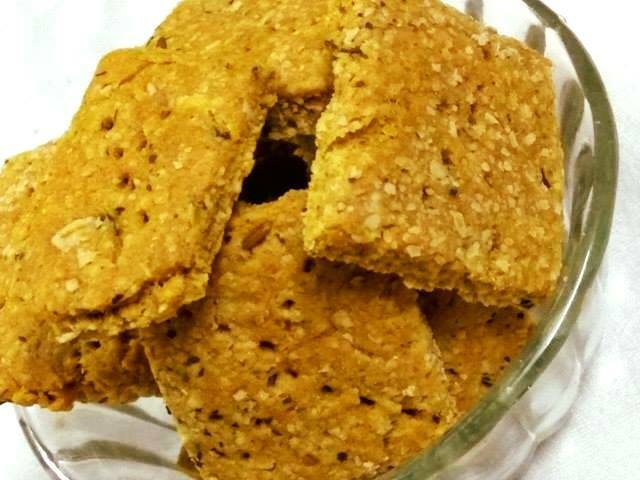 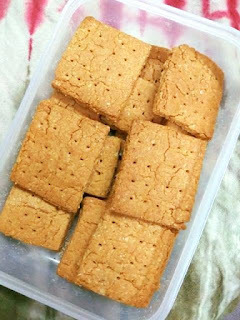 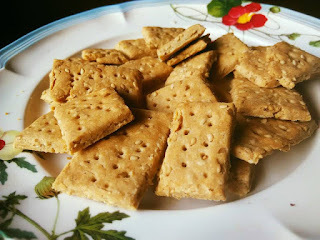 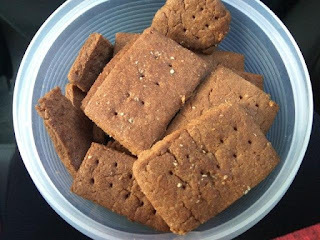 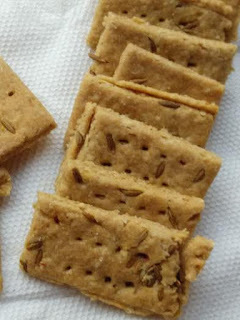 Whether you want to bake a fresh batch of healthy snacks or crunchy crackers with oatmeal, whole wheat flour, this website will offer you all. 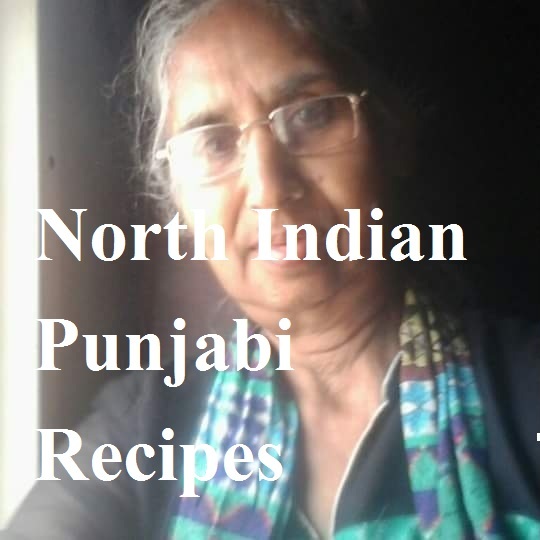 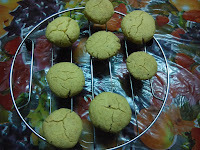 I will keep adding the recipes as I bake a fresh batch and experiment with new ingredients. 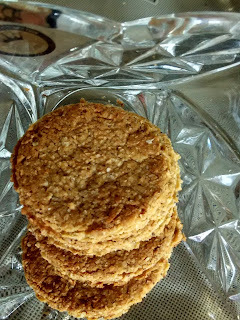 Are you ready for a new batch of whole grain cookies with oatmeal or whole wheat or any other healthy grain? 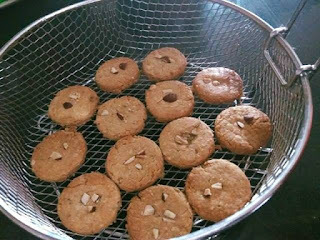 If you are looking for no baking soda, no baking powder cookies, check here. 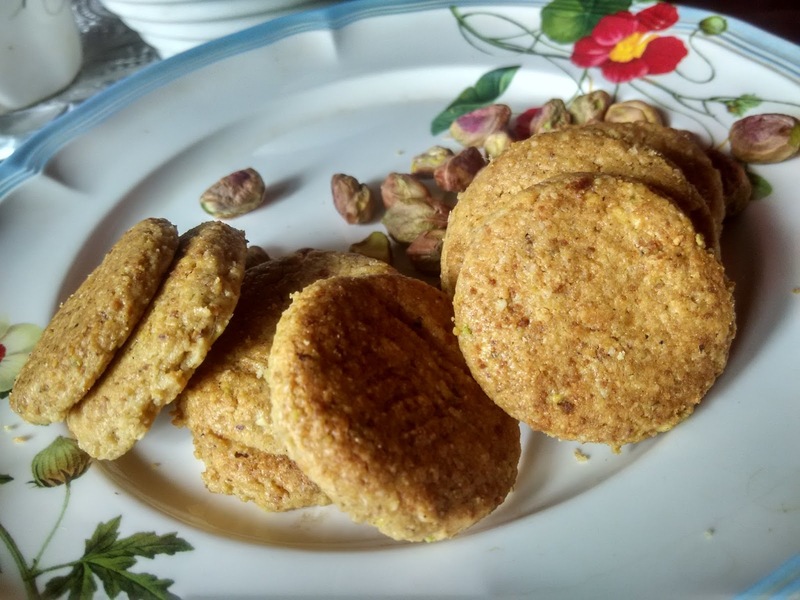 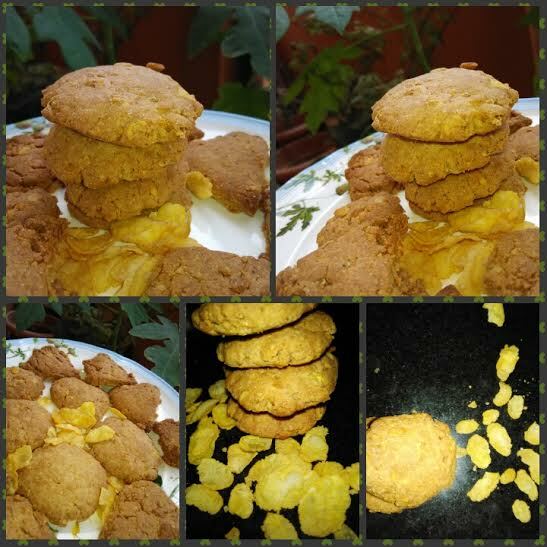 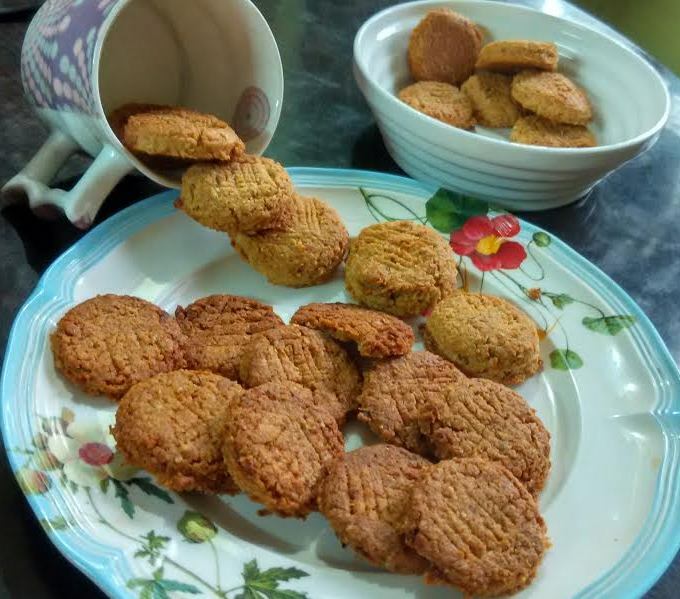 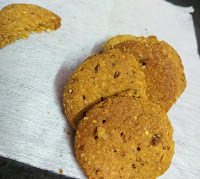 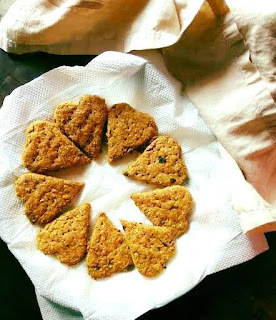 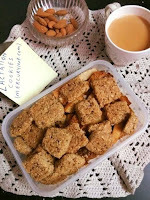 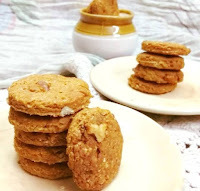 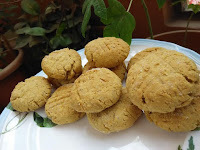 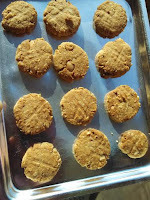 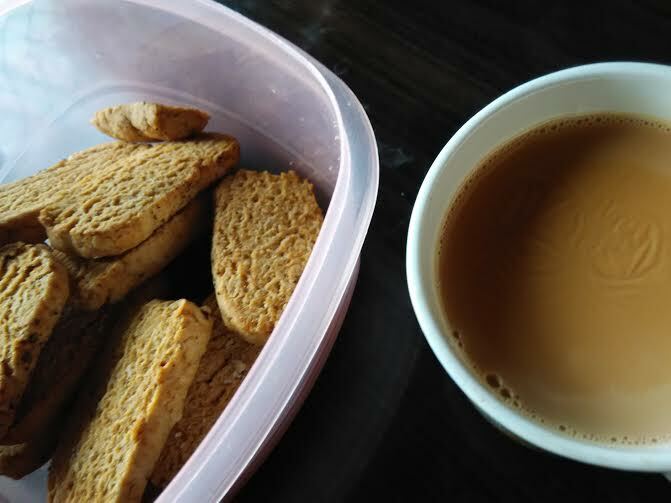 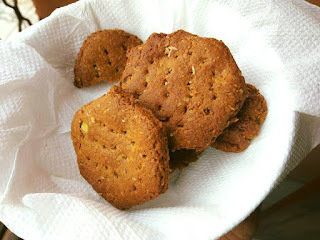 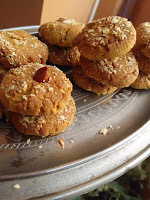 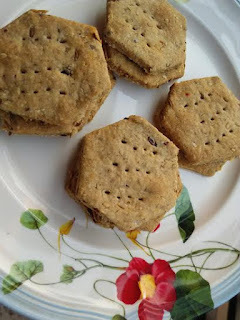 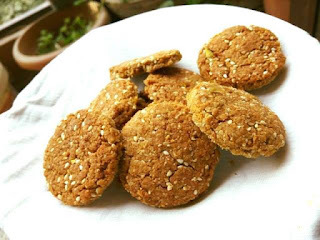 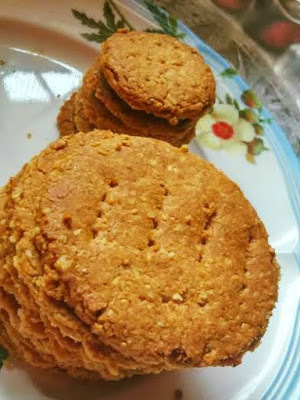 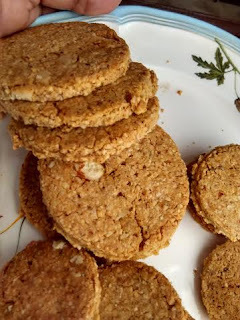 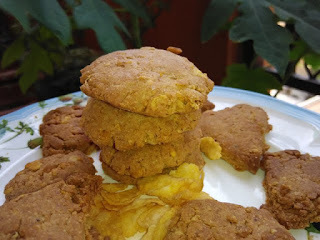 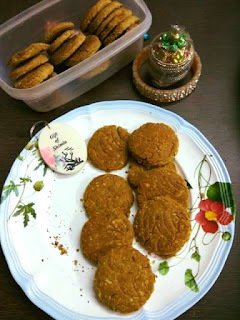 Did I say you will find chickpea gluten free cookies, besan nankhatai with cornflakes, atta nankhatai, cornmeal cookies, and oatmeal digestives?